Give your skin an instant high shine and luminous effect with this no-commitment wash off formula by St. Tropez. 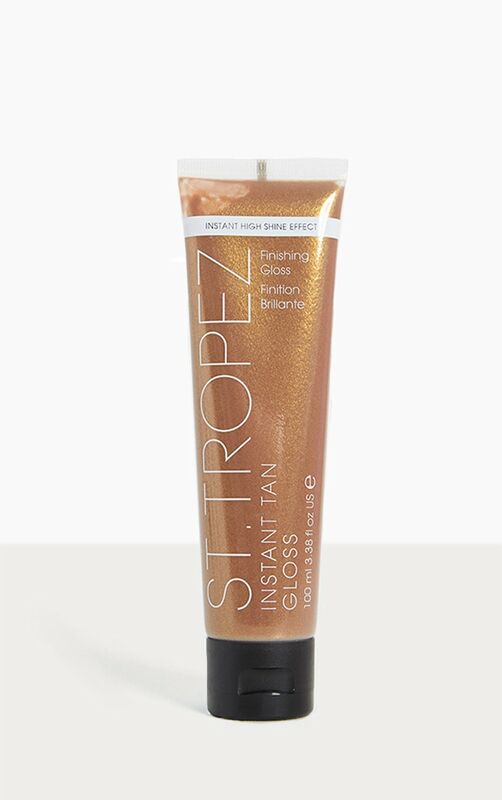 This lightweight gloss can be used to enhance an existing tan or on its own for an instant boost. Layer to achieve your desired sheen.